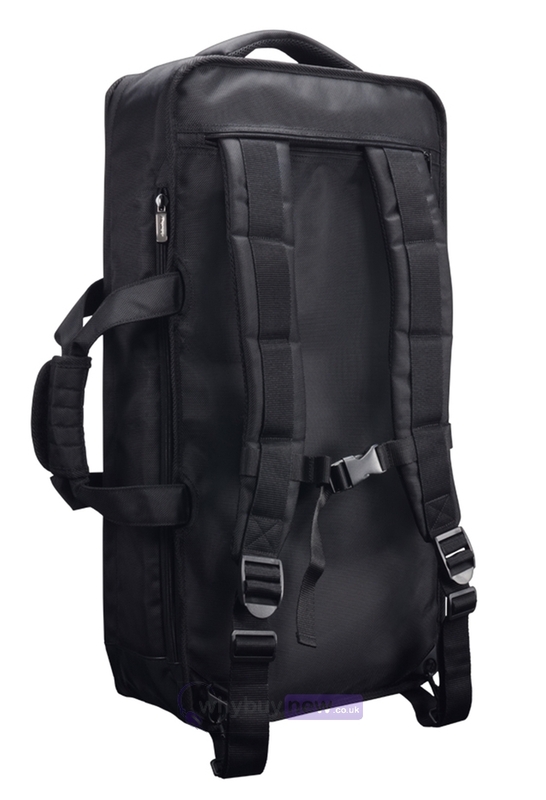 The Pioneer DJC-SC3 is a DJ controller bag for the Pioneer XDJ-R1 which means you can now give your controller the protection it deserves. 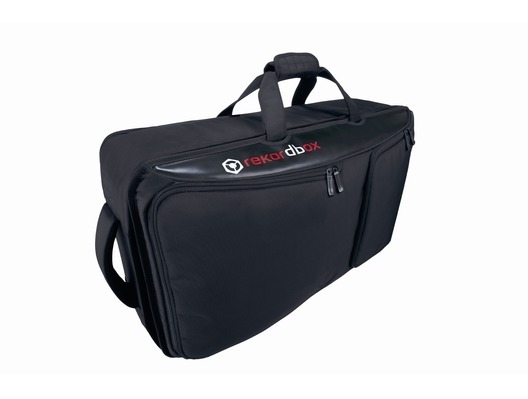 This bag has been designed with the XDJ-R1 in mind and is the perfect size for it. The DJC-SC3 has protective cushions to prevent damages from vibrations and shocks. 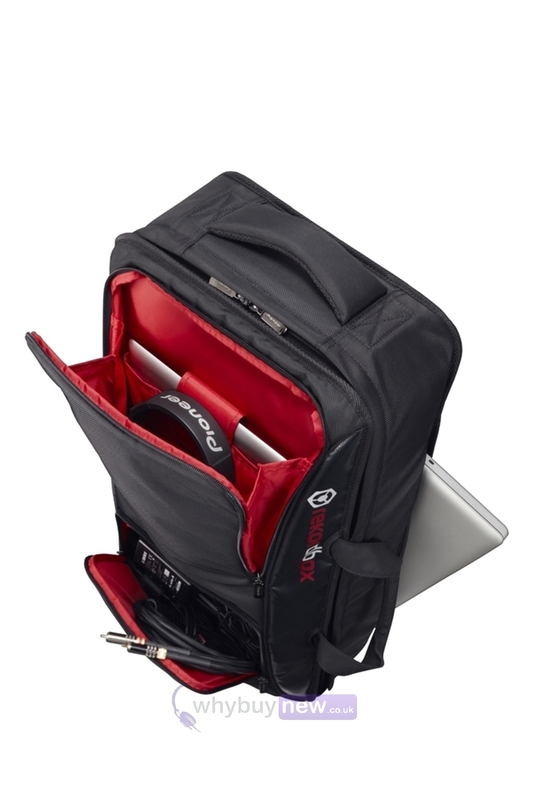 Transport your laptop safely to the booth, thanks to the laptop pocket inside the bag. 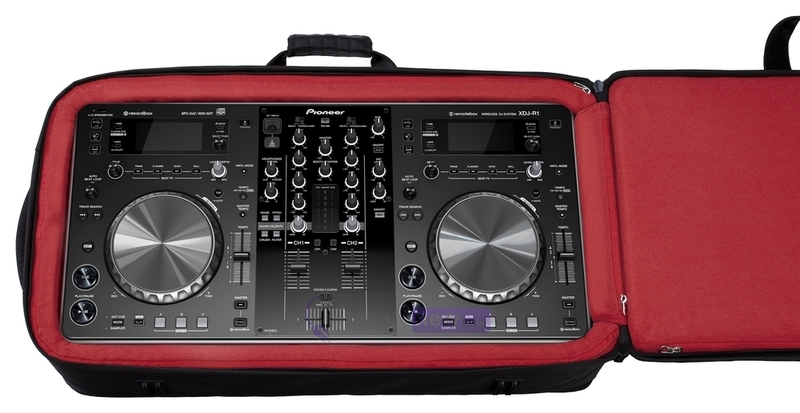 Here we have the Pioneer DJC-SC3 Controller Bag XDJ-R1 in brand new condition and in B-Stock. The B-Stock versions would have been on display at a training evening or trade exhibition only and will come boxed 'as new' with all accessories and a 1-year warranty. 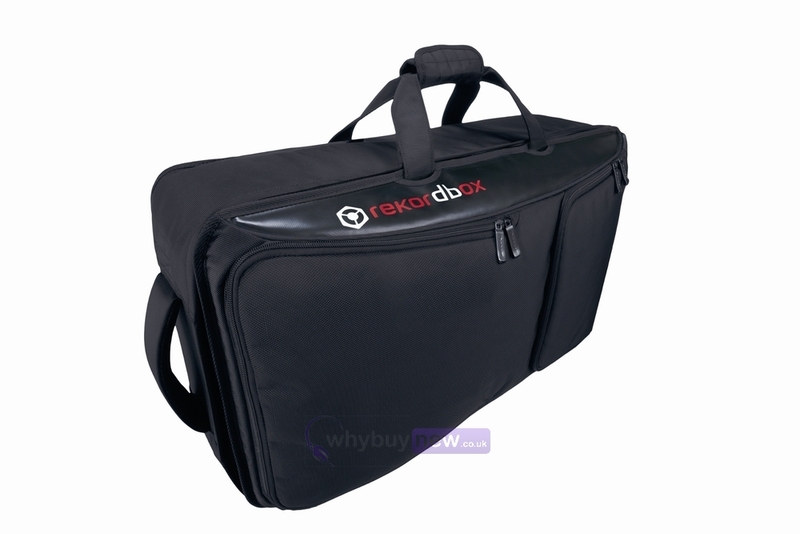 Buy this amazing Pioneer DJC-SC3 Controller Bag XDJ-R1 with confidence with 100% satisfaction guaranteed or your money back.